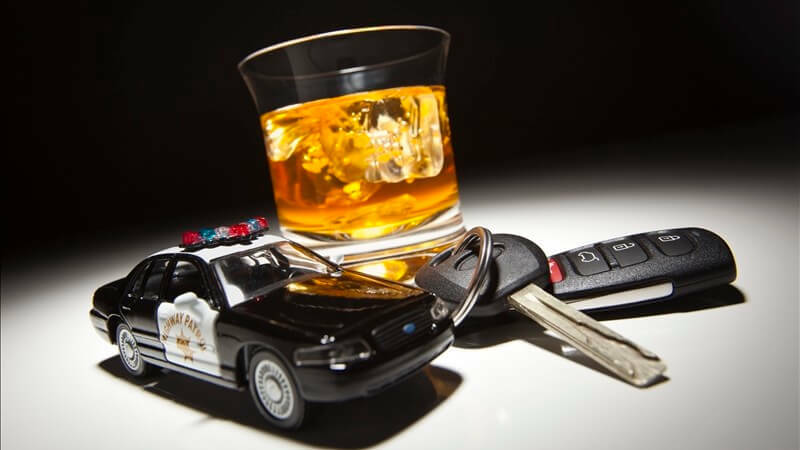 “I got that last DUI and it was an eye-opener. I got another half of my life, I hope. I want to see what it's like without being pulled down every day.”. The following items were taken from Arlington Heights Police Department reports and releases. An arrest does not constitute a finding of guilt. Drugs.